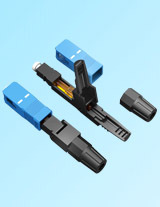 A global industry leader in fiber optic connectivity, PUNO has spent 7 years developing and perfecting the PUNO interconnect. 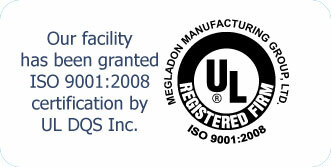 Our patented technology and process results in the only reference grade interconnect that is reliable, rugged, repeatable and provides maximum performance. 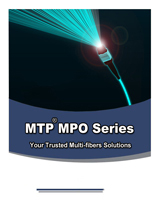 With millions of products deployed worldwide, our fiber optic technology has been proven time and again to solve many of the problems encountered in network deployment and maintenance. 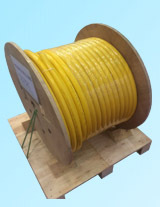 We have also used the our process as the foundation to develop unique passive fiber optic solutions for our customers. Puno is the Chinese manufacturing company of superior quality, specialized in assembling connectors on optical fiber cable, was created on January 1, 2005 after spending three years as an incubated division, and became the international department to offer products around the world. Today, PUNO promotes the same original culture that has made us successful over the years. We strive to incorporate the highest level of quality in every product we produce, transaction we complete, and effort we undertake. We work with passion to create faster connections between people, places, ideas and values. Representing the excellence and values of Made In China worldwide. Quality, Innovation, Expertise, Flexibility, Collaboration, Commitment, Honesty. 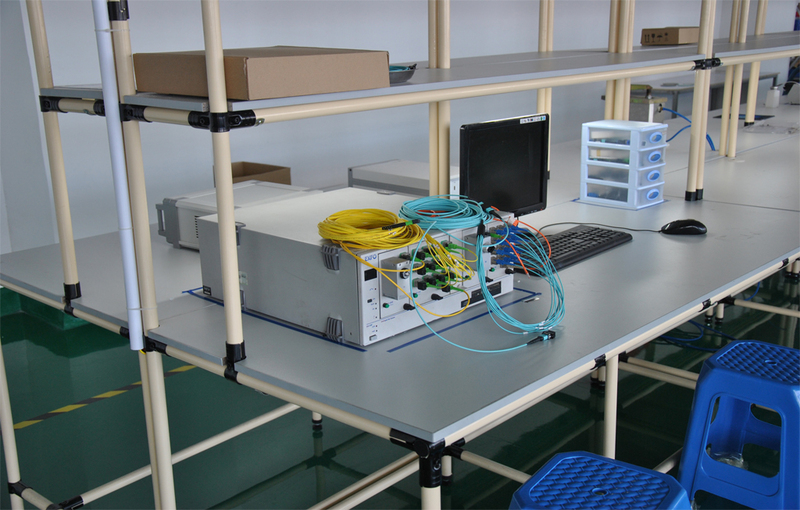 More than 10 years in the fiber optics field: in 2008 we developed one of the international sales office located in HK, the powerful city in China. China Mobile, China Union, China Telecom, Huawei, Foxconn. Copyright © 2016 PUNO all Rights Reserved.